St. Columcille’s Hospital is located on the border of Co. Wicklow. It provides a range of services to a diverse population covering South County Dublin and Co. Wicklow. St. Columcille’s Hospital is committed to providing a quality, patient-focused service in a way that meets all patient needs in an equitable, efficient and safe manner. We acknowledge the contribution of each member of staff and aim to encourage and support them in their ongoing professional development. 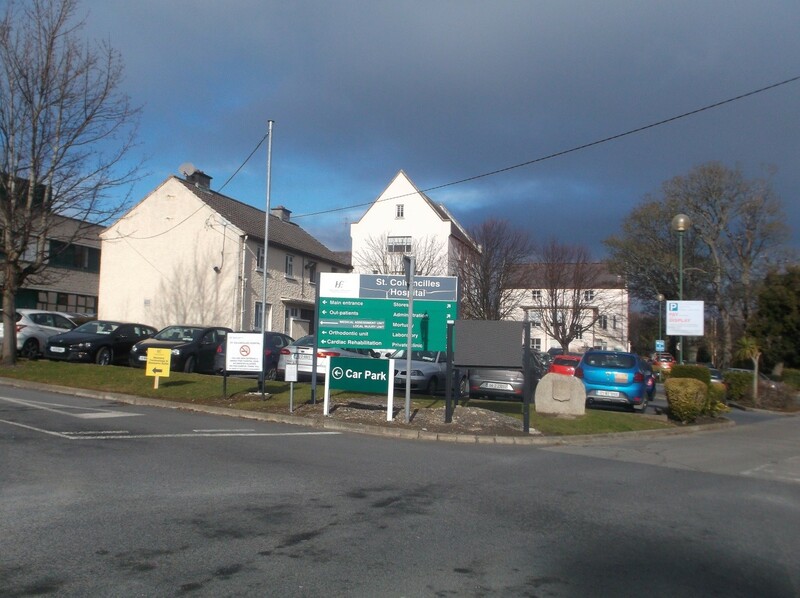 St. Columcille’s Hospital has a national speciality in obesity management and is a referral centre for bariatric surgery (www.weightmanagement.ie).